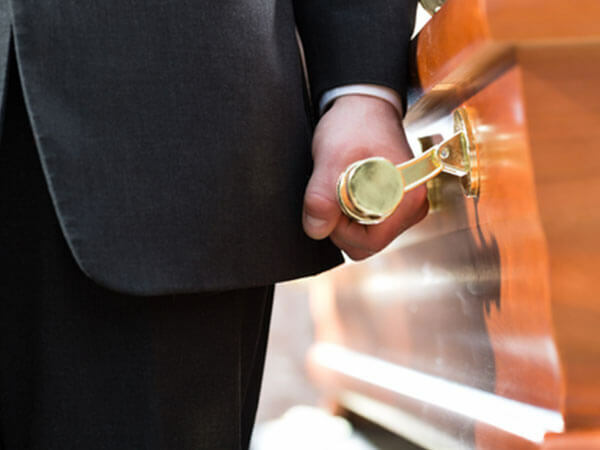 When a death occurs or you need a question answered we are available 24 hours a day by calling 503-249-1788. 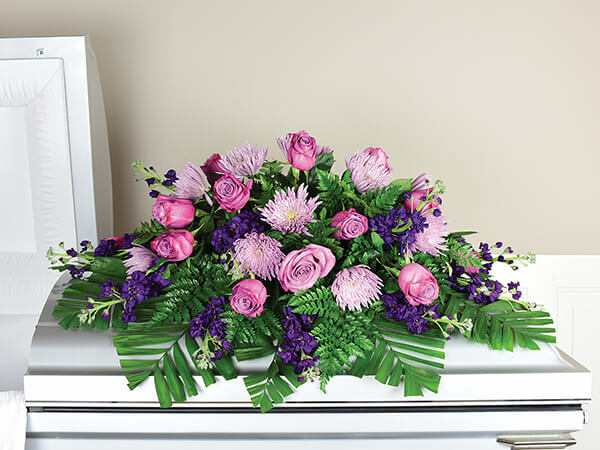 Making funeral arrangements for a loved one can be a difficult and almost overwhelming responsibility. 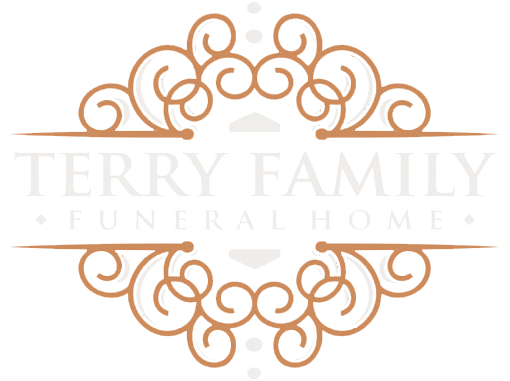 At Terry Family Funeral Home, we listen carefully to your wishes and to every detail, providing a very personalized tribute and memorable experience. 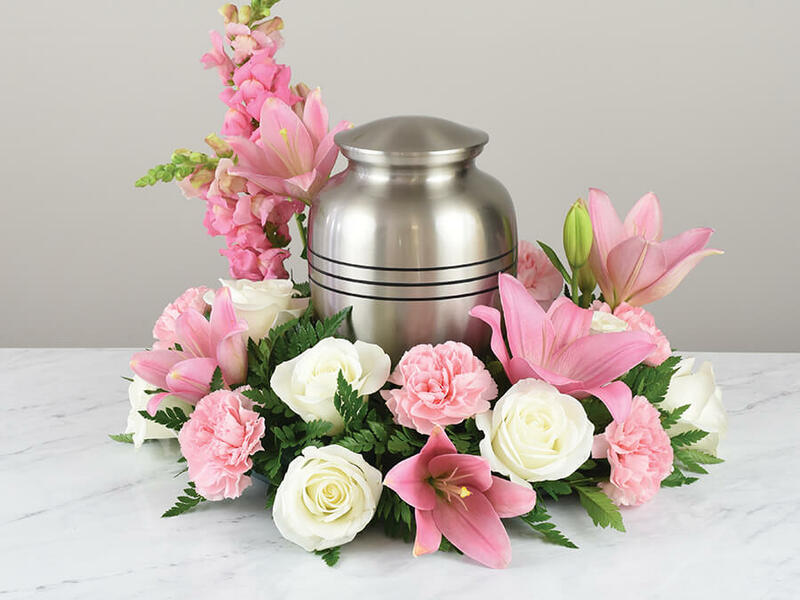 We have a selection of Urns, Caskets, Outer Burial Containers and Grave Markers at our funeral home and work with many different manufacturers allowing our families a variety of options to best fit your needs and budget.